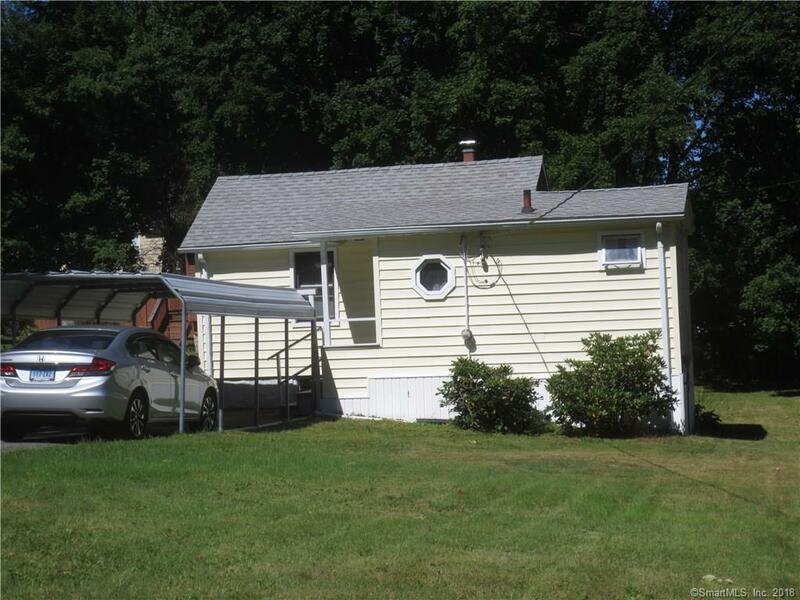 Everything you would need is contained in this adorable tiny house located on a 1/4 acre lot. Tiny houses are in. This is your chance to own one.